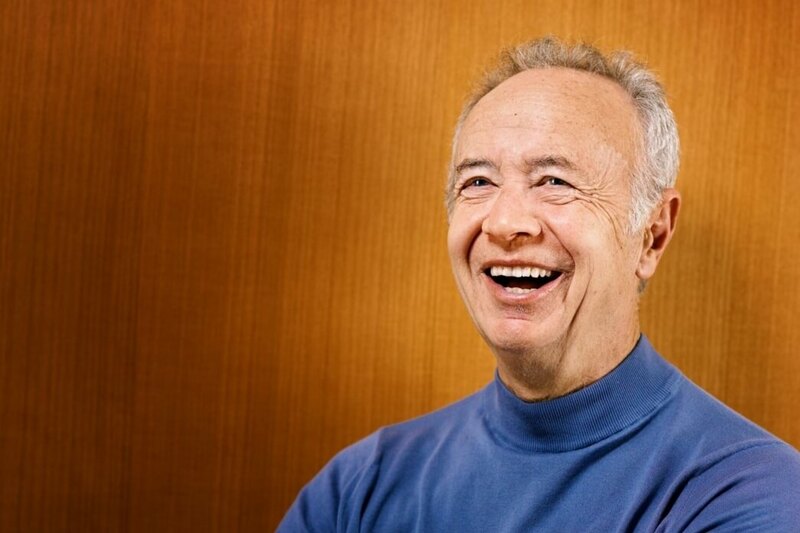 Former Intel CEO and Chairman Andy Grove died on Monday at the age of 79, the chipmaker has revealed in a statement. Grove was the first employee hired by founders Robert Noyce and Gordon Moore. His cause of death was not disclosed. Grove was born in Budapest in 1936 and fled communist Hungary at the age of 20 to complete his education in the US. He studied chemical engineering at the City College of New York before earning a Ph.D. in chemical engineering at the University of California in Berkeley in 1963. Grove was instrumental in steering early Intel away from memory chip production, instead imploring the company delve into microprocessors. He eventually became Intel's president in 1979, its CEO in 1987 and added chairman status in 1997. Intel says that under his leadership, annual company revenues increased from $1.9 billion to more than $26 billion. A number of technology and investing heavyweights including Tim Cook, Marc Andreessen and John Doerr addressed Grove's death via Twitter. Intel chief Brian Krzanich said Andy made the impossible happen, time and again, and inspired generations of technologists, entrepreneurs and business leaders. Chairman Andy Bryant said Andy approached corporate strategy and leadership in ways that continue to influence prominent thinkers and companies around the world. Bryant added that Grove combined the analytic approach of a scientist with an ability to engage others in honest and deep conversation, which sustained Intel’s success over a period that saw the rise of the personal computer, the Internet and Silicon Valley.